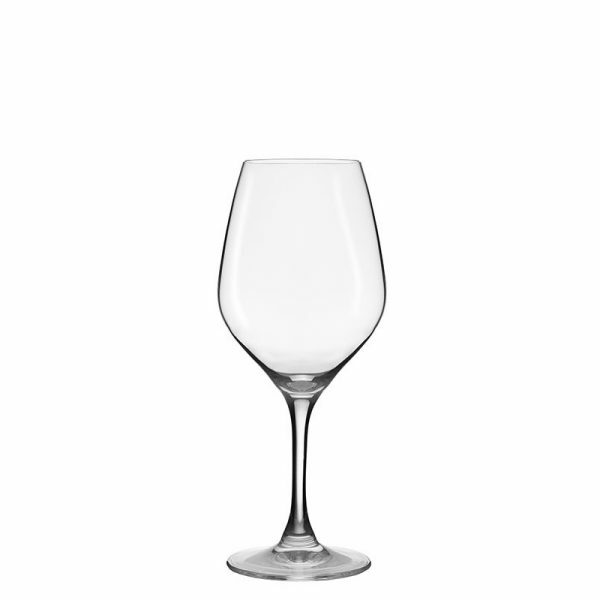 The Excellence 30cl is a versatile wine glass suitable for all types of white and rosé wine. It is machine blown lead free crystal. Packed 6 glasses per box. The Excellence collection from Lehmann Glass is a complete range of glassware designed to be simple, elegant and robust. The Excellence range will soon become your favourite glass for tasting wines on an everyday basis.